In this tutorial we will cover the steps needed for installing Sentora on a CentOS 7. Sentora is a web hosting control panel that is free for download. It is developed for Linux, UNIX and BSD based servers or computers. 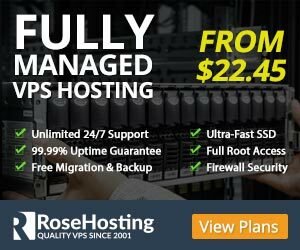 Using Sentora software you can turn a domestic or commercial server into a completely developed, easy to use and manage web hosting server. 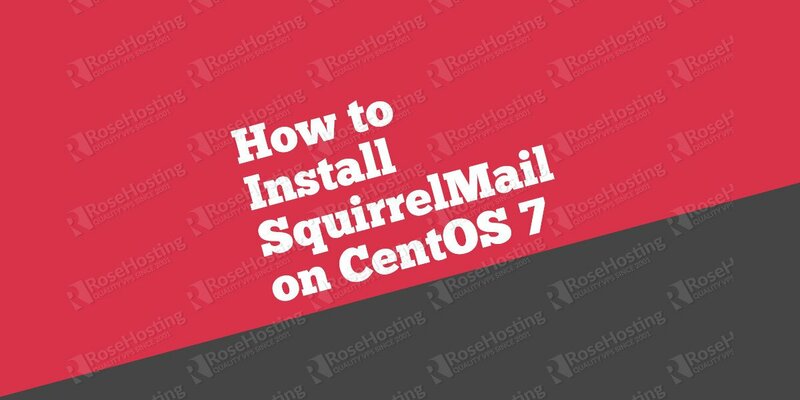 Therefore, a minimum installation of CentOS 7 is required if you want to successfully install Sentora. Navigate to the /home directory. 2) The public IP of the server. What this means is that you must have a DNS propagated subdomain that you will enter after which you will be able to access the Sentora control panel by using that subdomain. The second information is the public IP address of the server. WARNING: sentora is not a subdomain! WARNING: sentora is not defined in your DNS! You must add records in your DNS manager (and then wait until propagation is done). If this is a production installation, set the DNS up as soon as possible. Are you really sure that you want to setup Sentora with these parameters? So, if you accept the settings without solving the warnings, Sentora will not work on your server. any errors encountered during installation. Of course, the above values are the ones that we got from our installation and are completely unrelated to your Sentora instance. Congratulations, you have successfully installed Sentora on your CentOS 7 VPS. By default, the Sentora login page is displayed when a user browses to the FQDN specified during install (http://panel.yourdomain.tld), but also when the root domain name (ie http://yourdomain.tld) is opened. So, open your favorite web browser and navigate to http://panel.yourdomain.tld. For further configuration on Sentora please visit the official Configuration & How-to page for Sentora. 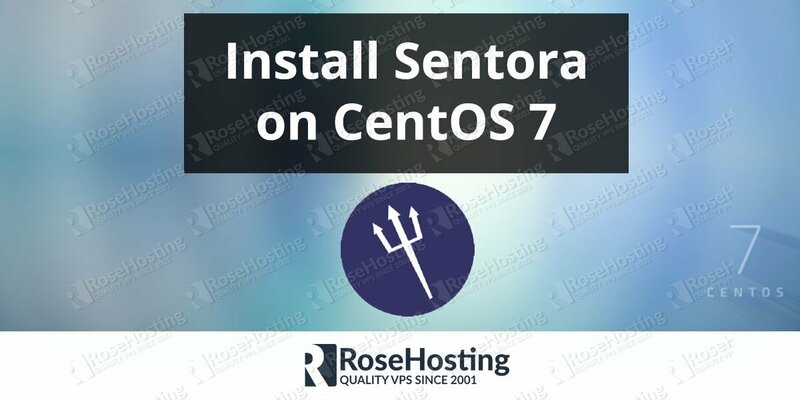 Of course you don’t have to Install Sentora on CentOS 7 if you use one of our CentOS 7 Hosting services, in which case you can simply ask our expert Linux admins to Install Sentora on CentOS 7 for you. They are available 24×7 and will take care of your request immediately.